What do I do with Terminated Staff to Stop the Employee from Logging in? When you deactivate an employee, they can't login. Visit Employees --> View --> Edit. 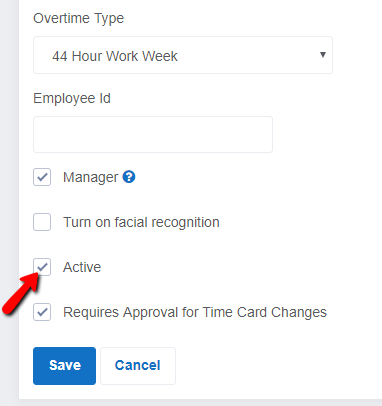 You can Edit the employee profile and uncheck the box for Active. Your employee will no longer be able to log in, but you will retain all of the data.